 The Dunstan Foundation is again partnered with the University of Adelaide’s Centre for Housing, Urban and Regional Planning (CHURP) to present the Addressing Homelessness Conference in 2015. 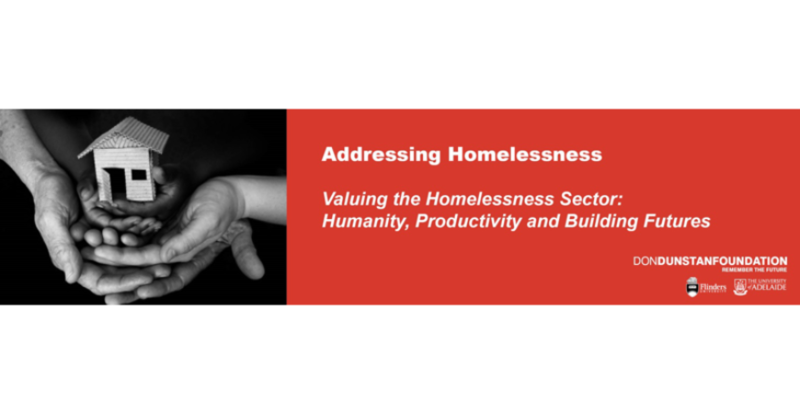 This year the Conference title is Valuing the Homelessness Sector: Humanity, Productivity and Building Futures. It provides a strong focus on the role of the community sector in meeting the demand for homelessness services. The Director of CHURP, Professor Andrew Beer, has played a critical role in advising on the topic and conference content and the Dunstan Foundation is very grateful and appreciative for his active support and expertise. Keynote speakers included: Professor Andrew Beer, Professor Julian Disney AO, Professor Paul Smyth and Ms Sylvia Admans.